An article in July’s Investment News highlights litigation involving an Atlanta senior who was the alleged victim of exploitation at the hands of a neighbor. Fidelity Investments, in an effort to protect a client they deemed to be vulnerable, put a hold on her accounts—which totaled over $1 million. The alleged victim, a 71-year-old woman, brought a lawsuit against the firm, claiming that she was not vulnerable and that Fidelity’s actions caused her financial hardship in that she was unable to pay for m edical care or make home repairs. The piece, by Bruce Kelly, illustrates the challenges faced by firms when dealing with older investors who may be vulnerable due to cognitive impairment. The article references EverSafe in its coverage of new tools to prevent elder fraud and exploitation. 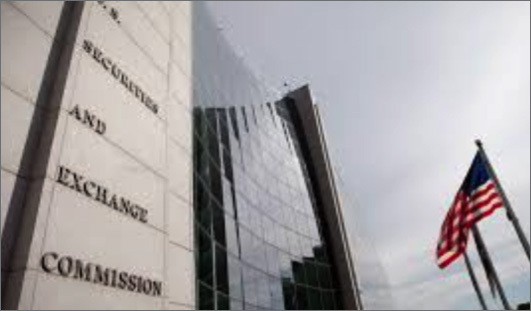 It also covers new regulatory initiatives like FINRA Rules 2165 ad 4512 and the Senior Safe Act, which should assist firms in their efforts to prevent potential fraud schemes targeting older, impaired investors. Broker dealers and financial advisors can access a Trusted Contact form, pursuant to FINRA Rule 4512, on the EverSafe website. On July 11, the House Financial Services Committee approved H.R. 6323 entitled “The National Senior Investor Initiative Act of 2018.” This legislation is a measure that would require the SEC to establish an internal task force focused on protecting senior investors. It also requires that the Government Accountability Office conduct research on the economic costs of elder financial exploitation. The Securities Industry and Financial Markets Association (SIFMA) supports this bill, noting that elder financial abuse and cognitive decline in senior investors is a “top priority.” SIFMA’s letter of support on the legislation can be found here. A heartbreaking piece in New Yorker magazine outlines the author’s personal experience when his mother fell for a “lottery scam.” David Owen’s mother believed that she had won a multi-million dollar cash prize from Publisher’s Clearinghouse. In fact, she was being targeted by criminals, and her investment firm did not freeze her accounts or stop the first of several erratic transactions—despite the warning signs. 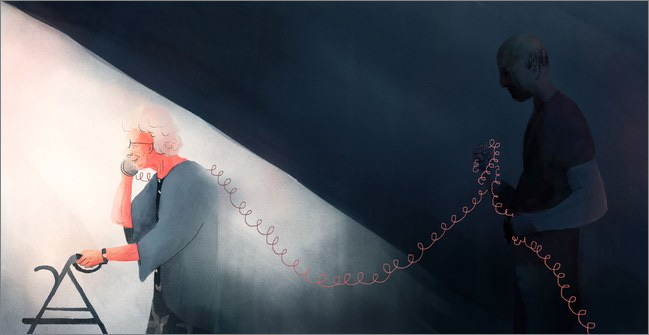 The article provides the anatomy of a scam, with seniors citing loneliness as a major factor in describing what led them to pursue a relationship with a stranger—which resulted in their victimization. New studies are focusing on the differences between male and female Alzheimer’s patients. 500 million people in the world currently live with some form of dementia. By 2050, that number is expected to double. Most of those afflicted with the syndrome are women. In the US, women are now more than twice as likely to develop Alzheimer’s disease as they are breast cancer, according to research published by the British Broadcasting Corporation. The article suggests that menopause, depression, and the stresses of caregiving may affect the prevalence of dementia in women. 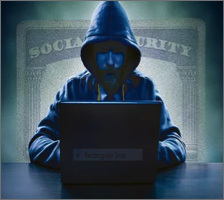 The Social Security Administration (SSA) has issued a warning about an ongoing impersonation scam. The Inspector General has received a number of complaints from consumers reporting that they have received calls from individuals purporting to be from the SSA, in which an automated recording states that the call recipient’s Social Security number has been “suspended for suspicious of illegal activity.” A telephone number is provided so that those affected can “resolve” the issue, with the caller warning that if the problem is not settled, the consumer’s assets will be frozen. This is a phishing scam. When callers contact the number provided, they are asked for personal information, including their Social Security number, date of birth, or home address. Suspicious calls from anyone claiming to be from the SSA should be reported to the Office of the Inspector General at 1-800-269-0271 or online via https://oig.ssa.gov/report. Federal and state agencies have charged the founder of “Help the Vets, Inc.,” Neil G. Paulson, Sr., for raising millions of dollars in a mail and telemarketing scheme that marketed bogus veterans’ causes to scam donors. According to law enforcement officials, most of the $20 million that Americans donated to Paulson’s various charities, operating under names like Veterans Emergency Blood Bank and Vets Fighting Breast Cancer, went to fundraising, administrative expenses, and to Paulson’s own salary and benefits. Consumers should research charities before making donations. A list of groups that have been the subject of lawsuits involving individuals allegedly lying to donors with respect to veterans’ causes can be found in the following AARP Bulletin article covering the Paulson scam. Last month, the Financial Industry Regulatory Authority (FINRA) and the National Center for Victims of Crime (NCVC) updated their 2013 guide for advocates assisting victims of financial abuse. This manual gives caregivers, aging professionals, and law enforcement a list of tips and resources on how to respond to cases of suspected fraud. 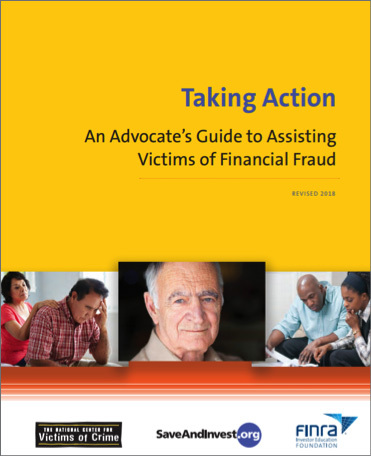 The free booklet includes case management tools, instructions on how to freeze a victim’s credit, and referrals to government entities and non-profits focused on fraud and elder financial abuse. A pdf version of the guide can be downloaded here.